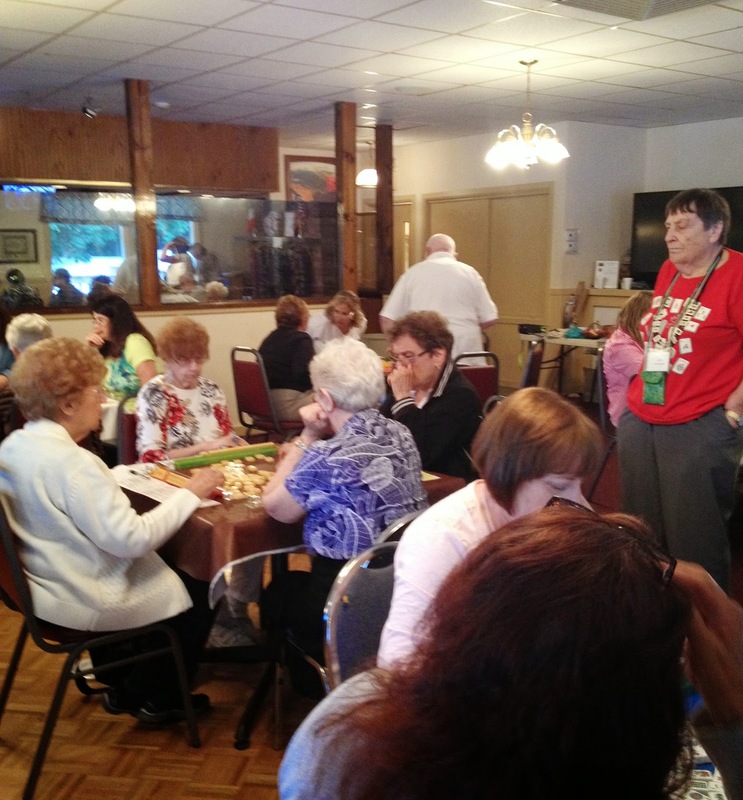 Barbara and Susan – also known as The Mah Jongg Doctors – spent this past Sunday at a tournament in Danbury, CT. The tournament was a benefit for AAUW (The American Association of University Women – AAUW – advances equity for women and girls through advocacy, education, philanthropy, and research). The venue sounds as if it couldn’t have been lovelier – a lakeside location with an outdoor area to sit and chat between games. This entry was posted in Mah Jongg and Me and tagged AAUW, closed hand pairs, CT, Danbury, east, hole in one, mah jongg, tournament on June 25, 2014 by Mah Jongg and Me.